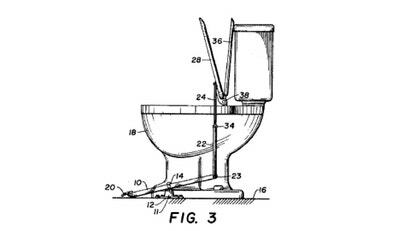 Most important to the user is that the toilet be an effective, ahem, waste remover. But what looks to most of us like some water swirling down a hole to who-knows-where is actually a machine with a pretty complicated design. "The tank, bowl, jetway, trapway — it's highly detailed," says Hedlund. "There's a lot of intricate engineering." Vitreous china toilets (what we call porcelain) are made from clay and water. The manufacturing process, which includes being poured into a mould, finished, glazed, and then sent through a kiln, is pretty straightforward and fairly inexpensive. Plastic, on the other hand, is formed into objects via extrusion or injection moulding. For a structure as complicated as the toilet, plastic manufacturing is prohibitively expensive. That's why plastic's presence on the throne is typically confined to the seat; it's just too expensive to have a leading role. Another factor is durability. Let's face it, we've all needed to haul arse to the toilet — and when that happens, the thing better damn sure not give way beneath us. Vitreous china is super-strong and highly rigid. Plastic, though, has some give. While it likely won't buckle under the weight of a hard landing, it certainly might feel that way, and the way it feels matters to users. OK, so maybe plastic isn't practical. What about stainless steel? It's strong and easy to manufacture. Hell, they have steel toilets in jail, right... The problem, it seems, is user experience. While stainless steel is super sturdy, it's also really sensitive to temperature changes. In other words, it will freeze your arse. Topping it with a plastic or wood seat just doesn't look right, and prison chic doesn't go very far in the average home. It's amazing the porcelain has remained our number one for so long, especially considering, says Hedlund, that "no one uses the toilet the same way." I'm not really sure what he's talking about, but it makes sense for the man behind the magic to have high standards. 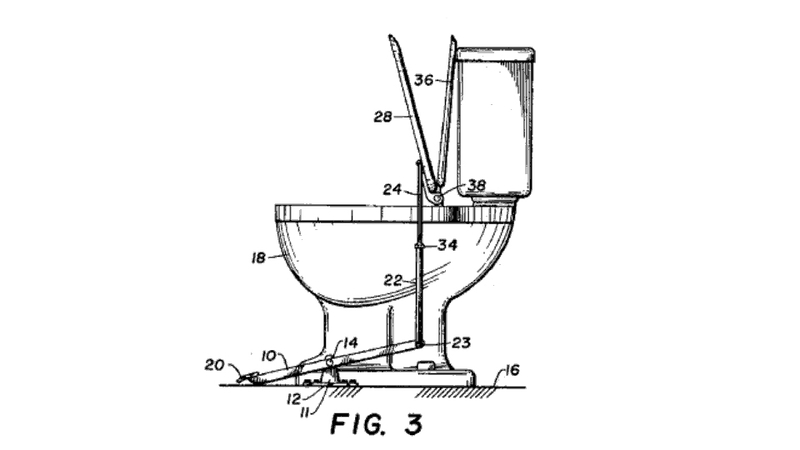 In fact, it's very comforting — a defective toilet is an awful, awful thing.